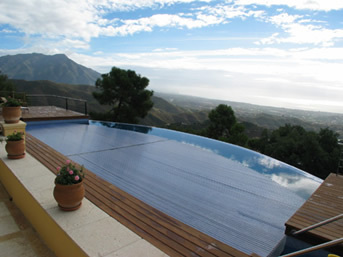 Swimming Pools can be provided with or without an integrated Roldek cover. Other pool shapes are available. 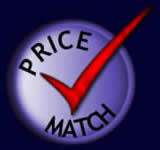 Price depends upon size and accessories / extras. We also sell above ground pools, ask us for details. Water treatment can be enhanced with the Ioniser and/or Ozonator Systems, reducing the use of chlorine, and keeping water sparkling. And the PH Dosing System ensures that the water quality is always good. A counter current Swim Jet System is available. Extra halogen lights can be installed in the pool steps. The Integrated Swimming Pool Cover Roldek slats are available in various colours. The integrated pool Roldeck Pool cover is available with a Child Lock System; and remote control. 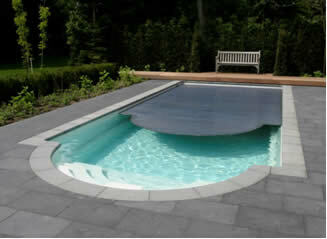 We offer a complete swimming pool installation service. Contact us for a free consultation and quote.